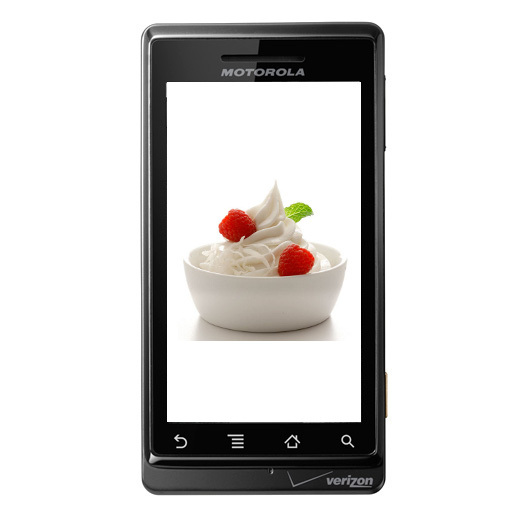 We just received word from one of our most reliable sources that the official Android 2.2 update will be hitting the Motorola Droid starting July 13th. I know, I know, here we go again right? After the pain we all experienced with 2.1, it’s hard to even mention a rumored Froyo update date, but this one feels legitimate enough to share. We’ve already seen July mentioned in a couple of Verizon systems. We saw the release of an extremely polished Droid Froyo build (FRF84B) this week which should mean we’re closer than ever. Google Music Launching this Winter with Gingerbread?